Office Comforts - My Plantation Dentist - Heidi Finkelstein D.M.D. 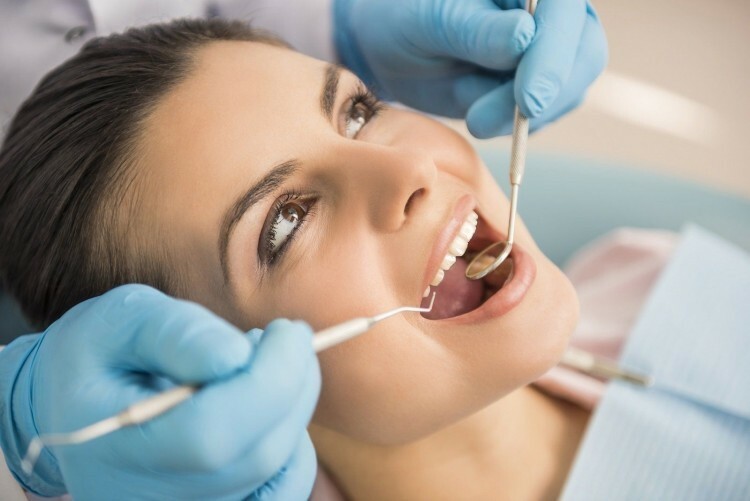 We offer a comfortable and anxiety-free environment to accommodate our patients in the most pleasing way that we can. We offer preventive, cosmetic and reconstructive services. See now! Do you have a question you're afraid to ask? Check out our most commonly patient-asked questions here! 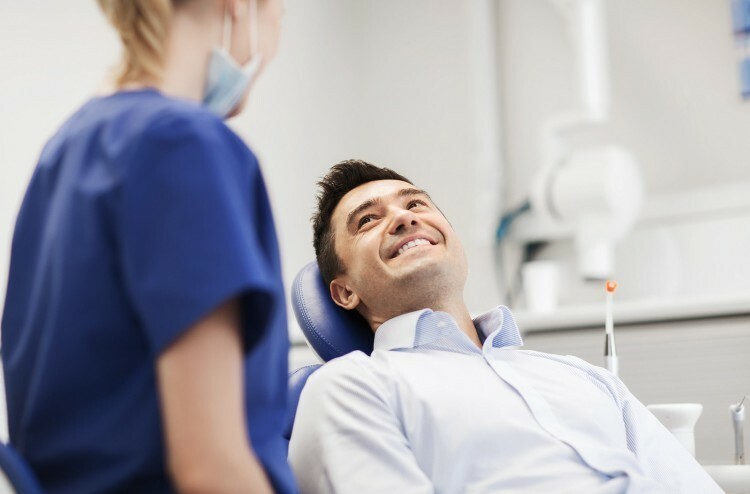 See some of our happy patients rocking their beautiful smile!